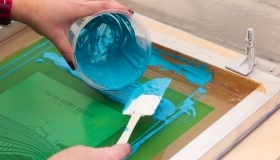 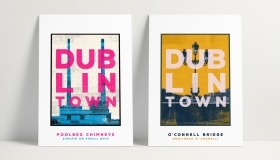 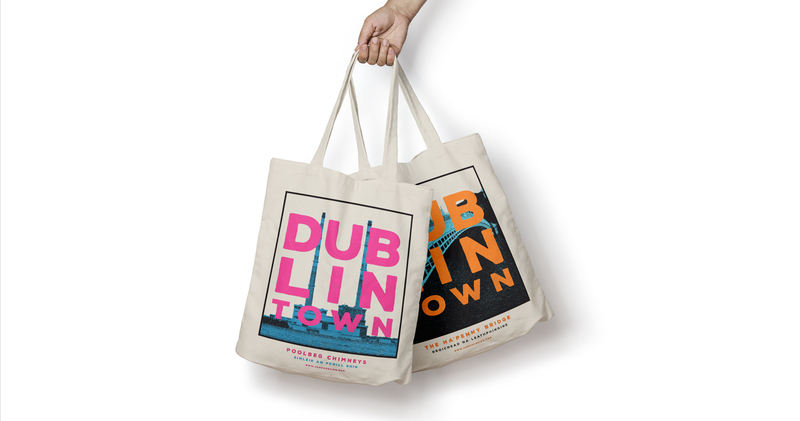 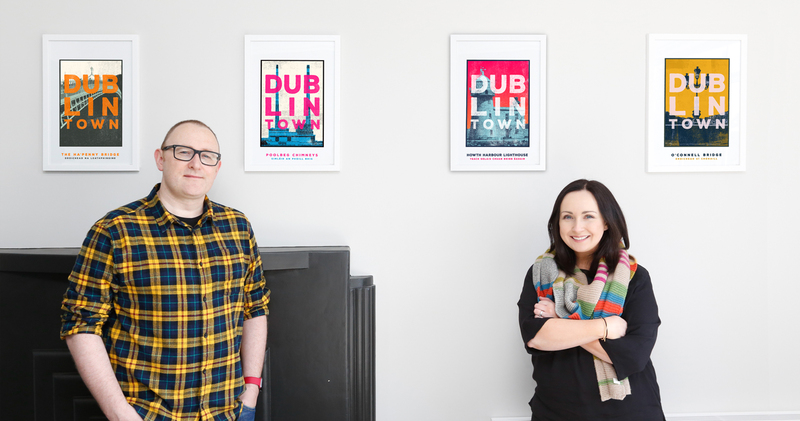 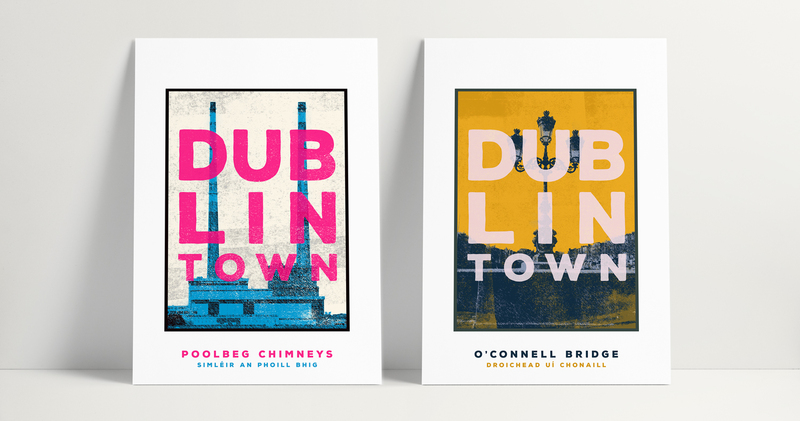 Founded in 2015 by husband and wife Julie + Owen Mc Loughlin, Jando are a multi award winning printmaking studio based in Smithfield, D7. 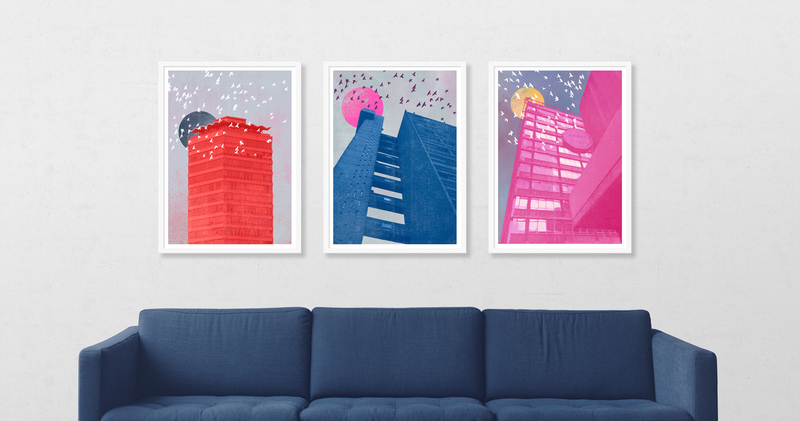 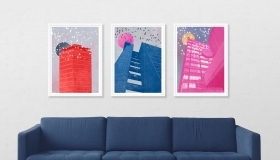 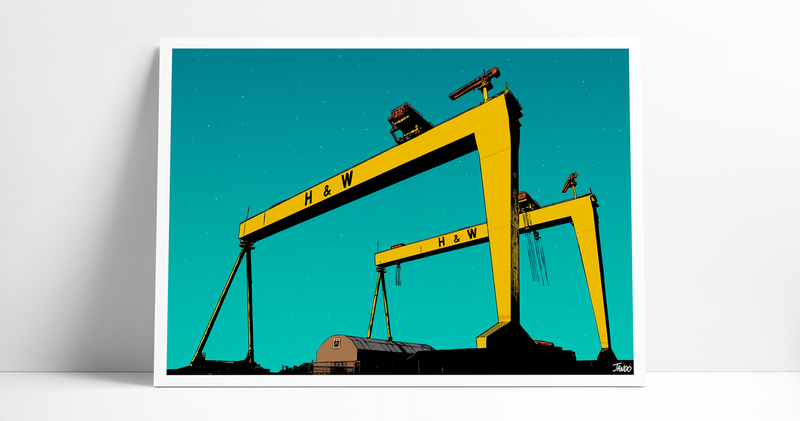 Combining cinematic perspective and their love of architecture with a pop culture sensibility, Jando’s work is exciting and modern, with a strong emphasis placed on kineticism and the playful use of colour. 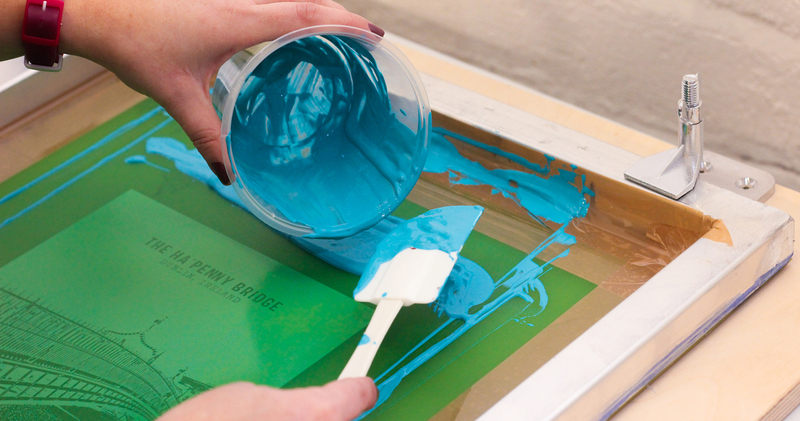 Jando skillfully blend a combination of both traditional and modern printmaking disciplines, including screen printing and hand drawn illustration to create their distinctive body of work. 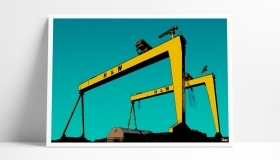 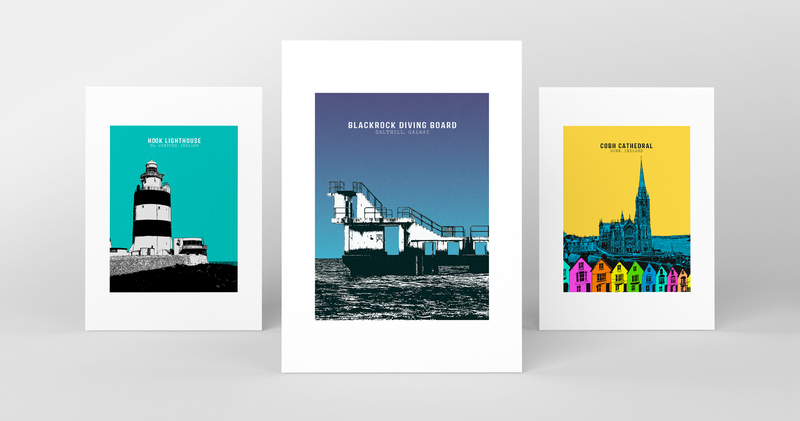 Jando also produce a range of contemporary greeting cards, notebooks and a series of screen printed tote bags & tea towels.